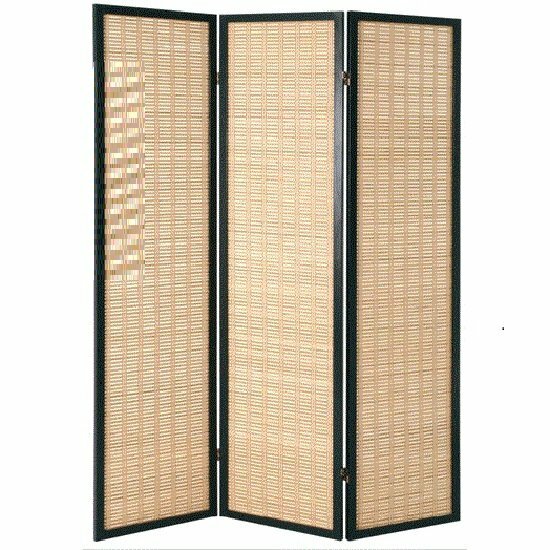 This splendid Black Bamboo Room Divider can not only be used for dividing your large spaces, but it can also help in enhancing the space usage. 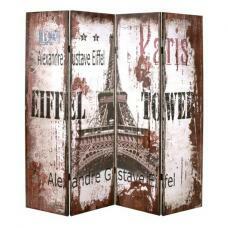 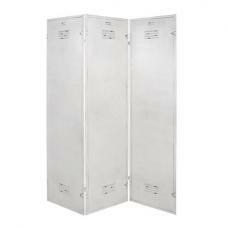 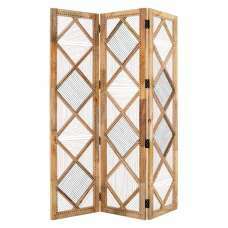 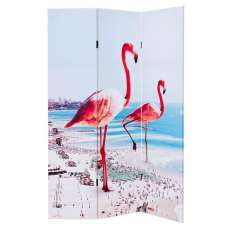 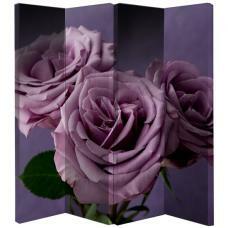 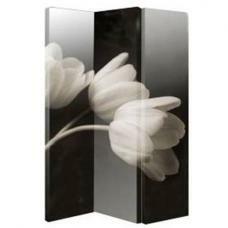 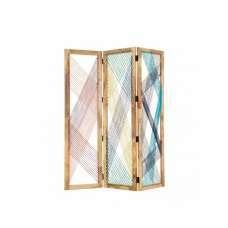 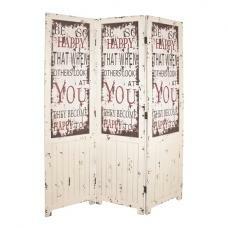 It offers you privacy and confidentiality within seconds of folding out a room divider. 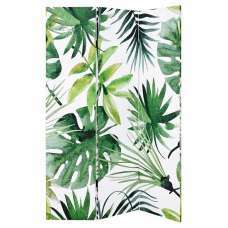 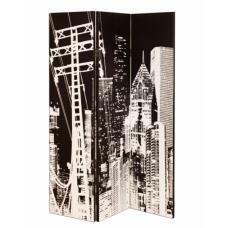 It is served with robust black bamboo finished surface, square shaped design and foldable feature that will surely increase the splendor of your area! 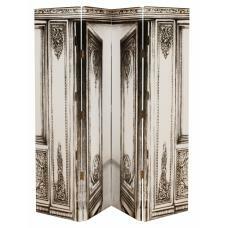 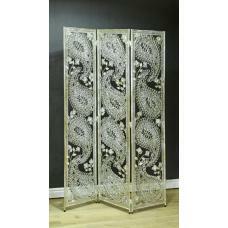 Furnitureinfashion is the market leader in folding room dividers, and room dividers for your living room/dining room or work place.